The upbeat jingle expected in this paper must sometimes pave the way for the hard reality of obligatory debate. It is the assertion of many that table tennis continues to be marginalised – in schools, by the media, at local council level and in clubs – and that such a state is inequitable given its fanbase and participation rates around the globe. A rough Google search ranks the sport 6th in terms of worldwide participation and 7th in terms of fanbase numbers (“900 million,” the statisticians gloat); well below football and cricket, and distorted by populous China, but high nonetheless. Your Sport (Grassroots) – a now three-year experiment – appears complicit in sidelining this great sport; apt to demote it (perhaps unwittingly) to the margins, the periphery by coating the journalism in a different shade of paint. Column inches, in other words, at the rear of the paper – the traditional hard liquor section of any self-respecting media outlet – are mainly given over to football, cricket, racing, rugby and athletics. Grassroots, the brave, new Tuesday ‘product’ of The Bolton News, has thus created a class divide, a caste system from which worthy sports coverage cannot escape. The question that needs answering in 2016 therefore is: What exactly is Your Sport? A kids’ memento? Lighter journalism? Amateur sport? 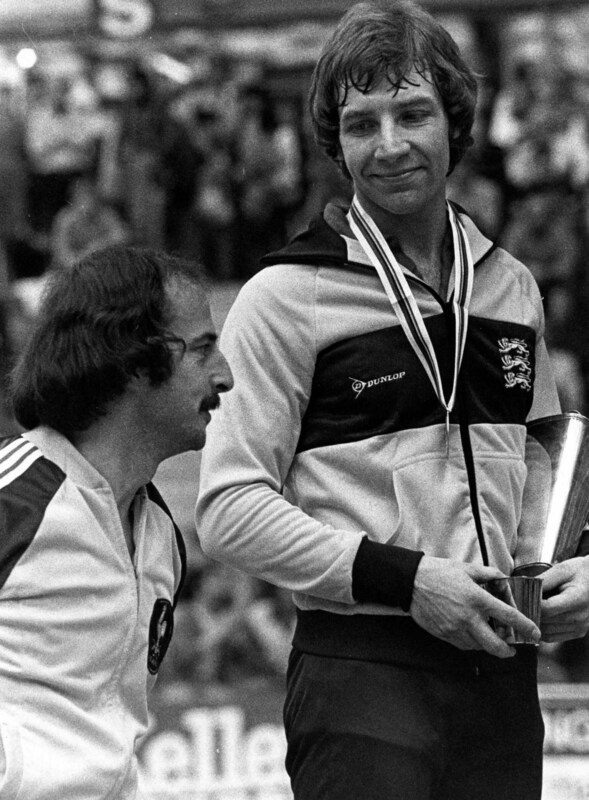 It should be said that John Hilton – Flixton’s old guard – did not win the 1980 European Table Tennis Championship in order to play second fiddle to other sports. His titanic efforts were meant to showcase the sport’s magnificence, its guile and skill, the underdog with a splash of Hai Karate. Why then does table tennis coverage feel like the B-side of a record within the pages of our foremost local paper? The Bolton News has admirable sections (Monday’s The Wanderer, Wednesday’s Mark Halsey, Friday’s Views in Brief, Saturday’s Inside Wanderers) but Mark Iles, its chief football writer, must feel like a privileged pub landlord with exclusive access to the whisky. Where are the sportswriters nipping at his heels, permitted delicious, lengthy subjects and the mutual challenge of competing articles? Modern table tennis is dismissed by many as unwatchable – even its own players. Marty Reisman referred to “Imperceptible flicks of the wrist rather than athleticism”. The International Table Tennis Federation (ITTF), however, remains the largest sports body in the world (affiliated with 222 countries). Surely this fact alone makes it eligible for the back pages.